书籍简介: Classic collection of nursery rhymes set to music was. 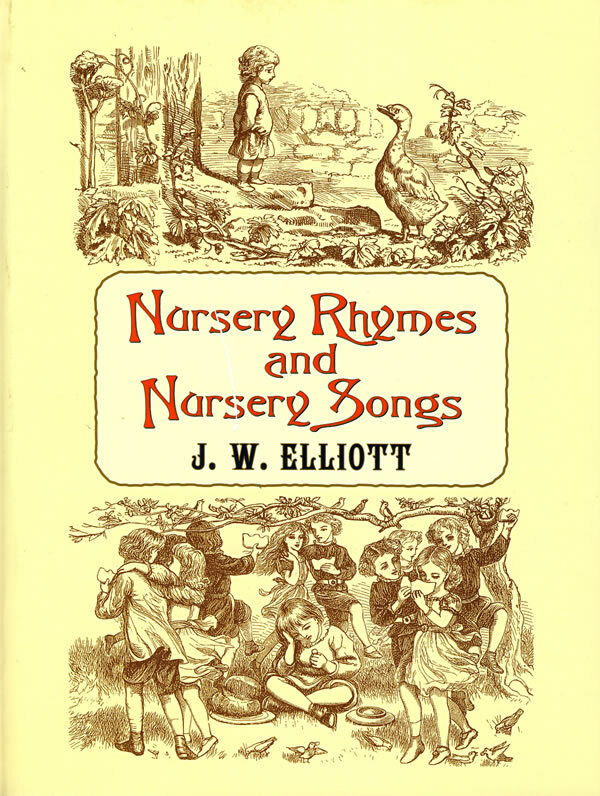 Elliott's melodies perfectly capture the charms of these verses; many, including Sing a Song of Sixpence, have become inseparable from the original rhymes. Lavishly illustrated with 66 beautiful engravings by the Dalziel brothers ― renowned Victorian-era illustrators of children's books.